You can grab it at 30% off from my store by clicking on the preview. 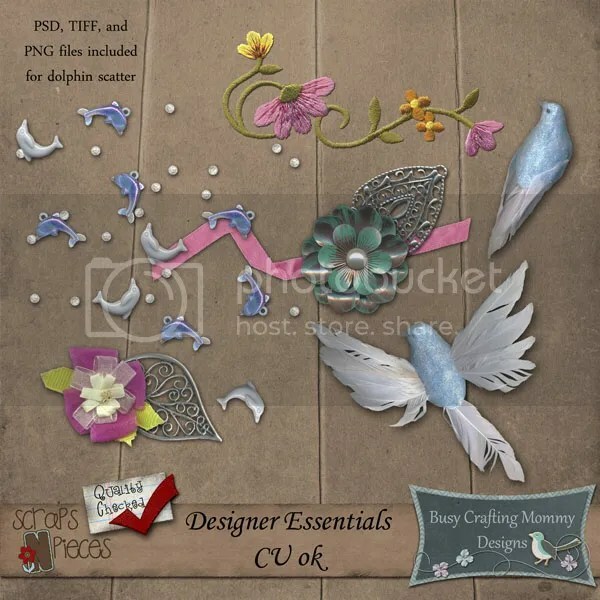 This set is perfect for adding some unique and fun items to a kit you are designing, or even to a layout you are working on. 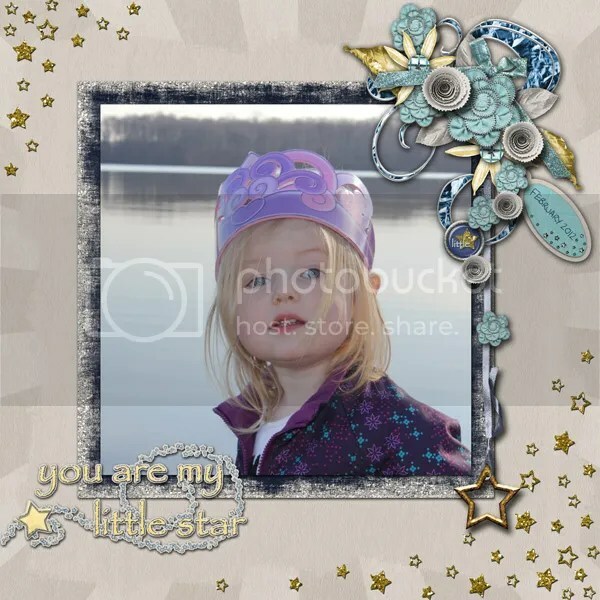 The dolphin scatter comes in TIFF, PSD, and PNG files for easy recoloring. 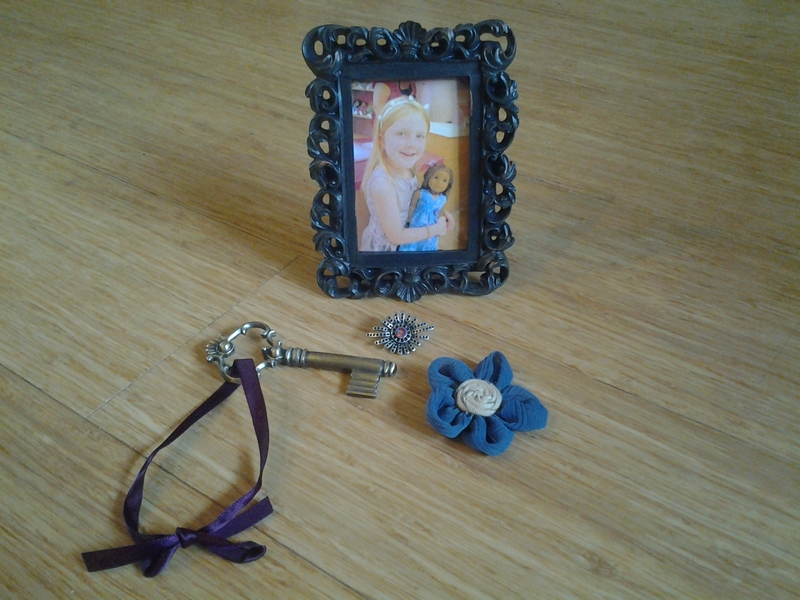 I’ll have a little freebie CU add on in the next few days, so be sure to stop back! 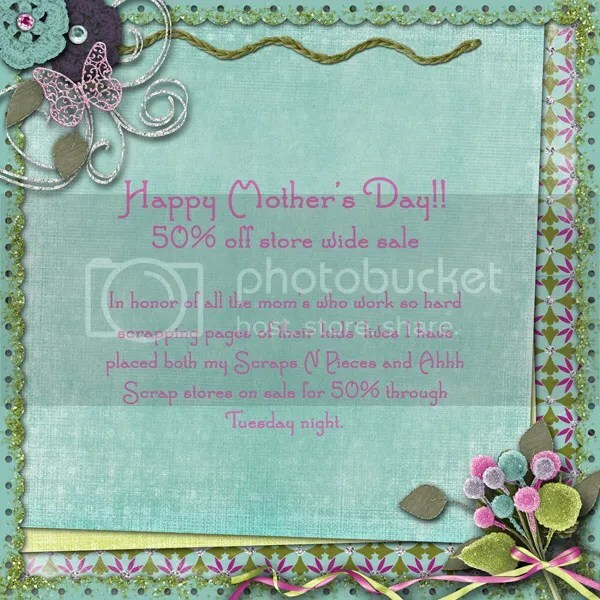 so stop by Scraps N Pieces or Ahhh Scrap for some great deals, including the two new kits shown below. 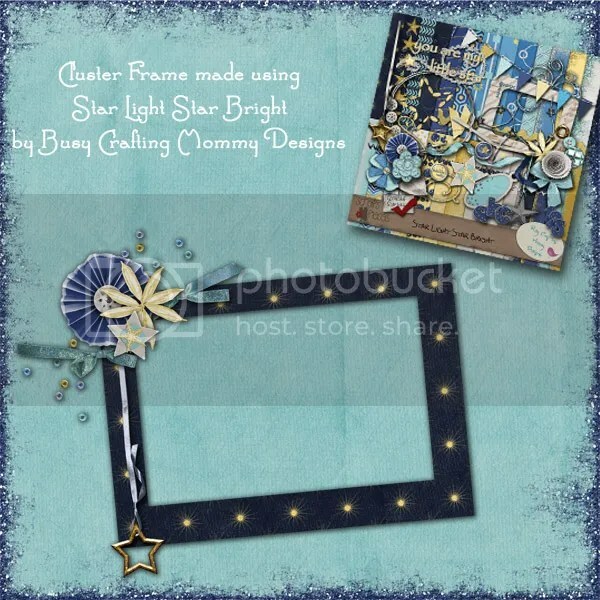 I’ve re-bundled the Star Light Star Bright Bits N Pieces kits into one large kit and it is now available at both of my stores. 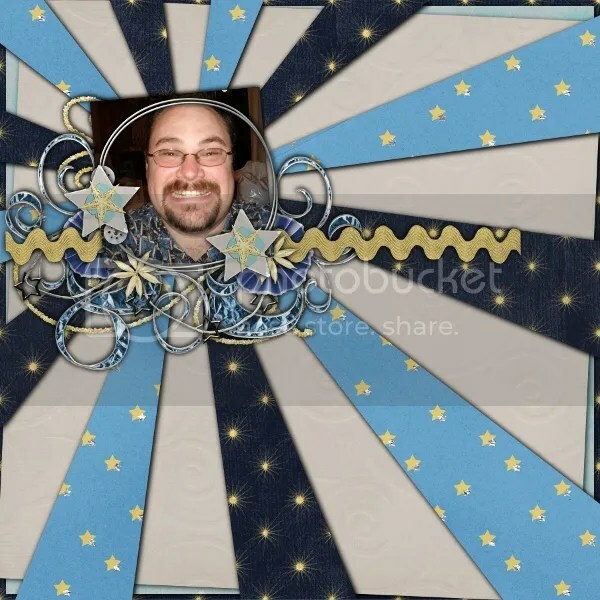 Here’s a fun layout made by my CT Sherri. I absolutely love what she did with her papers! 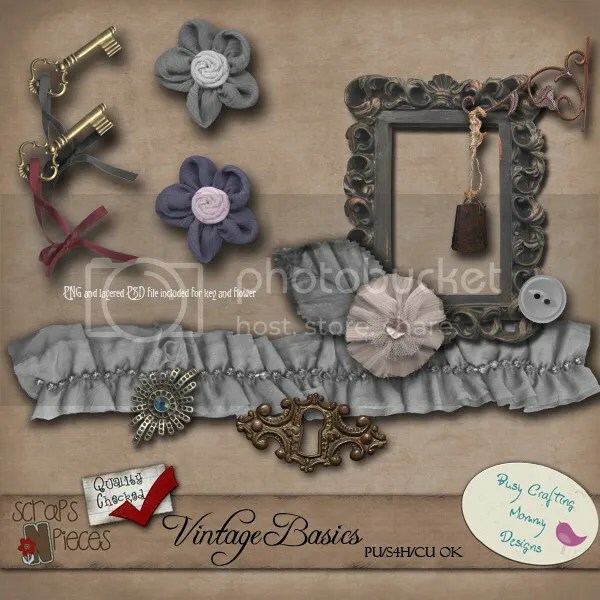 While you are checking out my stores don’t forget to look at my new CU kit Vintage Basics. 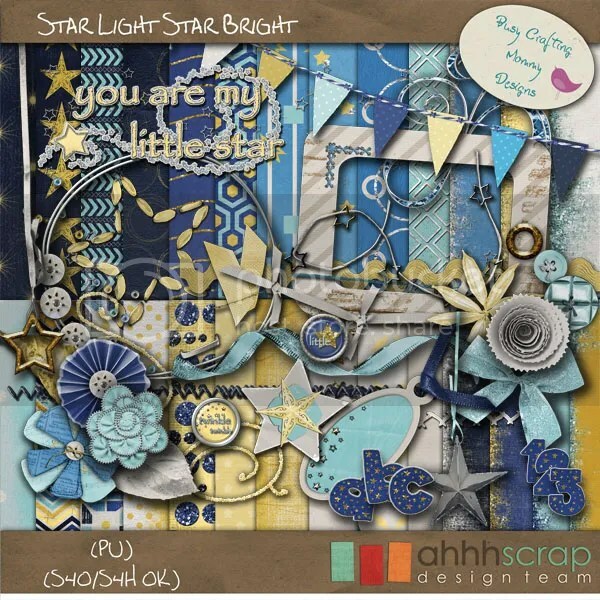 There are some great items in here if you want to add a little something extra to your layout or if you are making a vintage kit.